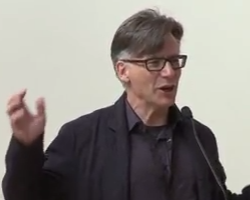 Dr George Carlo is a speaker at a special screening of Generation Zapped in East Sussex. 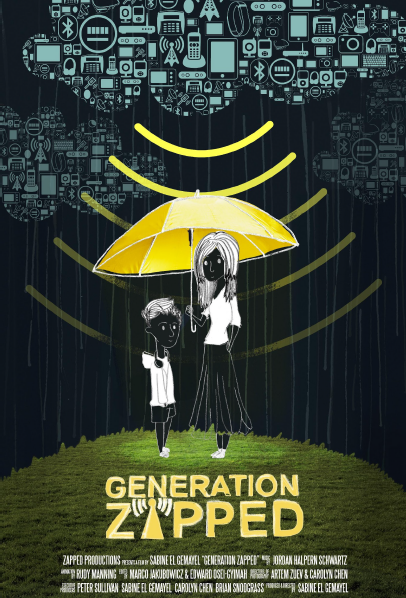 Generation Zapped is a new documentary about the health risks of wireless technology. A screening of this documentary and a workshop conference has been organised in the UK. Donations to cover costs will be appreciated. A new film produced in the USA and lasts 70 minutes. Dr George Carlo is a public health scientist, epidemiologist, lawyer, and the founder of the Science and Public Policy Institute. Dr George Carlo headed a $28.5 million research program funded by the cell phone industry from 1993 to 1999. He has appeared on 20/20, 60 Minutes, World News Tonight, CBS News with Dan Rather and The Today’s Show, as well as on CNN, Fox News, and MSNBC. He is the former head of Cellular Telephone Industry Association (CTIA) with a budget of $25million established concerns about cell phone use. 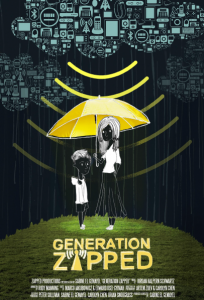 Author of Cell Phones: Hidden Hazards in the Wireless Age, available on Amazon. Guy Hudson & Beneficial Environments have a stand at the screening and conference. Guy can advise you on how to protect yourself from everyday electrosmog. Guy is a physicist, engineer, EMF Audit & Surveying Professional & former CIO. He is the CEO of Beneficial Environments. Previously management consultant to telecoms industry.